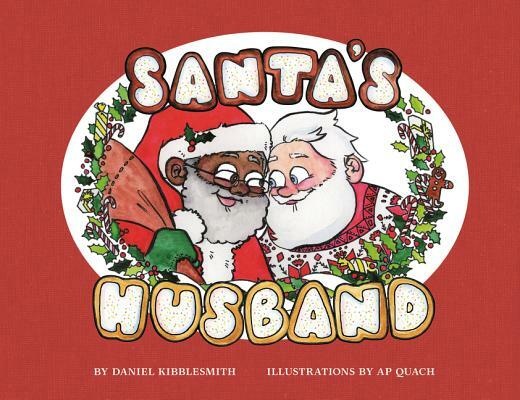 Daniel Kibblesmith is an Emmy-nominated writer from Oak Park, Illinois. He is a staff writer for The Late Show with Stephen Colbert and a founding editor of ClickHole. He has written comics for Valiant Comics and D.C. Comics, and comedy for The New Yorker, McSweeney’s, Onion News Network, and Funny or Die. He is the author of Santa's Husband and co-author of the humor book How to Win at Everything. He works and lives in New York City. Ashley Quach is an illustrator in Los Angeles who lives in a house that’s almost a hundred years old. She started drawing comics to amuse her students when she was an art teacher. Since then, she’s drawn hundreds of comics, including the Internet hit Boys’ Night and the wordless spooky story Weirdy. She is ambidextrous and can draw upside down.